Bar racks tend to be free standing pieces that are designed to be self-supporting . 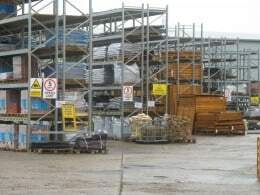 They provide improved accessibility to oversized stored products including bars, saw drops, steel sheets, rods and pipes. 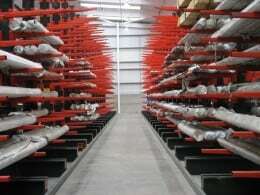 Fast product identity and retrieval of materials is enhanced with this type of storage and keeps inventory off the floor and in a secure place. 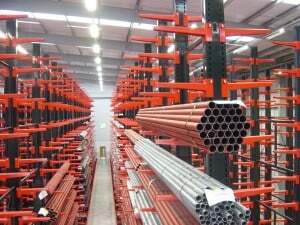 They are an essential part of a warehouse infrastructure and can make the difference between improving or negatively effecting warehouse operations. 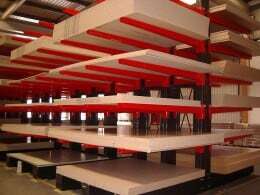 They are available as vertical and horizontal racks with different bay quantities and adjustable arms to cater to most heavy duty storage needs. The design enables you to store products horizontally and vertically with front supports and back pan shelving. Short pieces tend to be stored horizontally and long pieces vertically. 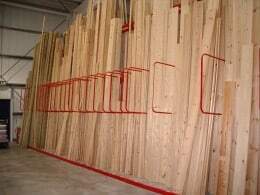 By storing long items vertically they are kept from bowing, bending and sagging. 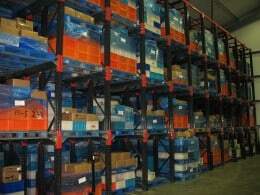 Vertical bar storage racks are usually placed up against a wall and come with lag down points. 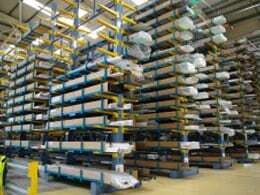 Storage density and handling efficiency can be improved in a warehouse setting with these storage solutions. 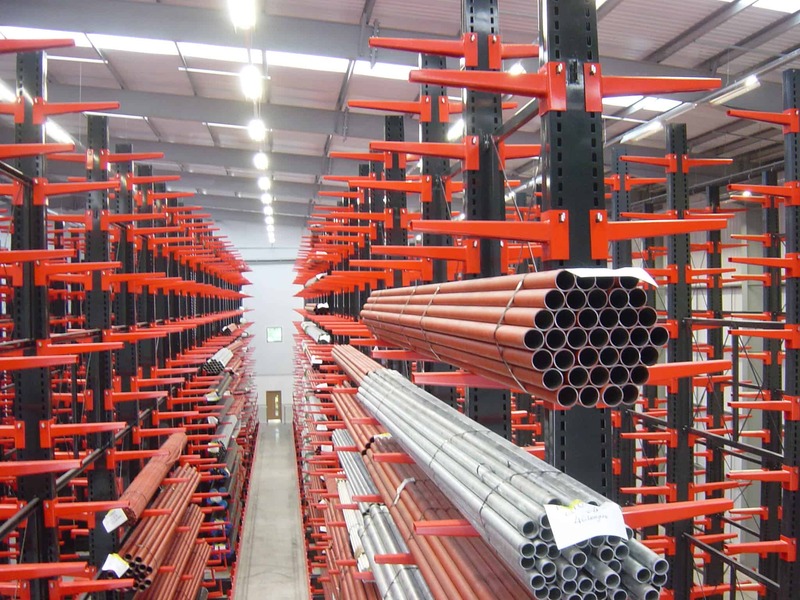 A safety chain is often fitted on the front of these types of racks to keep long items such as bars in place and to prevent them from falling out and causing possible damage or injury. They are necessary to keep staff and space safe. Bar racks come in a range of styles including pigeon hole, horizontal, cantilever, heavy duty, vertical, bar cradles and horizontal sheet racks. 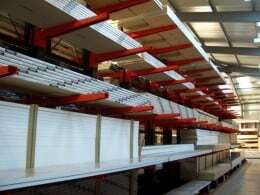 Bar and sheet racks can be retrofitted with castors that enable the racks to be portable which can help as stock and products grow or reduced in a storage facility. Cradles can often be stacked up to 5 units high and can carry 1000kg, these can vary dependant on the size and material used.